“Quality needs to get under your skin” – that’s the creed Thomas and Michael Schnarr live by. In 1985, as show tuning was celebrating its biggest excesses elsewhere in Germany, in Landau, the foundations for Cargraphic were being laid – a car tuning company that fittingly describes its concept with the name “The performance company”. FABSPEED MOTORSPORTS’ mission is to provide our customers with quality performance products, competitive pricing and unparalleled service. With our team of dedicated employees, we strive to be the innovator in our industry. FREISINGER-motorsport offer you customised tuning solutions for your Porsche. The Porsche myth is our passion. 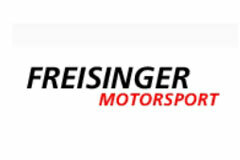 FREISINGER-motorsport services: Historical motor car racing, restoration, spare parts for all historical Porsches, tuning & performance improvement, Porsche used cars & racing cars as well as engine engineering and service. We’re doing everything we can to make FVD your favorite source for Tuning, Accessories and Spare parts. Our product line and our organization is worldwide biggest in the business, and we have a huge inventory on hand. 30 years of experience……is contained in every single detail. 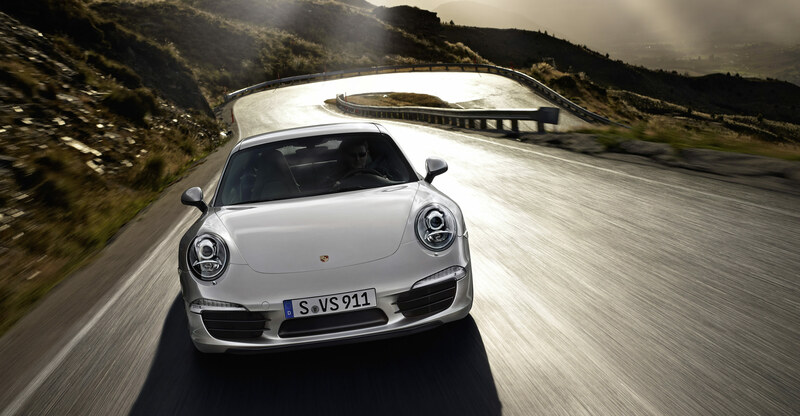 That means 30 years during which we have learned more and more about the particular character of Porsche. We know where and how the potential of a Porsche can be boosted. We know that to achieve this you cannot look just at individual parts, you have to consider the effect on the whole package. Founded in 2001 by James Sofronas and Fabryce Kutyba, GMG has quickly established itself as North America’s premier performance tuning facility. GMG is located directly across from Porsche Motorsport North America (PMNA). This close proximity offers GMG a clear advantage when upgrading performance and developing racing products for these outstanding automobiles. Hamann Motorsport GmbH is a German car tuning company based in Laupheim. The company designs and builds upon many parts of the original car, such as tuning the car’s engine, lowering the car, making a new body with more aggressive features, and installing racing tires. JZM are always looking for ways to innovate and ensure that we stay at the sharp end of Porsche technology, offering you a high quality service with consistently reliable repairs. We have over 20 members of staff who share the same passion for Porsche and all work as one big team. Traditionally MANSORY stands for sporty driving pleasure, exclusive design and progressive engineering. In line to this philosophy are also the customization programs of the MANSORY (Switzerland) AG for the Porsche models Porsche, BMW und Range Rover. Our experienced team develops and produces high-end-refining in all disciplines of individual automotive engineering. MTM share a passion and bonding with you as customer and don’t build cars to satisfy our personal vanity, instead we offer sensible, discreetly packaged individualised reconstructions. We not only promise you more performance and torque, but a completely personalised vehicle concept. have the taste for exclusivity and the finer things in life. This is the foundation upon which RENNtech has built their reputation. Established in 1989 by Harmut Feyhl, RENNtech has evolved and grown from humble beginnings into the foremost authority on luxury automobile performance tuning and offers complete tuning solutions for Mercedes Benz, Porsche, VW, Audi and Bentley vehicles. RUF Automobile GmbH is a producer of high-performance vehicles, specializing in manufacturing new RUF automobiles from the bare chassis, conversions to RUF specification and the performance enhancement / refinement of Porsche cars. Schmidt Revolution has been active in the car tuning accessories market for two decades now. In the past years, we have, apart from numerous trends in tuning, e.g. the „staggered wheels“, launched unique technical achievements in rim manufacture such as the three-piece rim construction, the RADINOX® technology, and the DurChrome coating. These three product properties can be found on Schmidt Revolution rims only. Since 1999 speedART provides exclusive conversions and individual tuning for Porsche. Either for racetrack or for street use, we provide a full range conversion program. speedART also offers restoring services for your Young and Oldtimer. We look forward to your inquiry. Our experience in Porsche tuning and modifying high performance Porsche vehicles during the last two decades, plus our Motorsport activities preparing full race cars or track-day machines has given us a unique insight about the best performing, most cost effective components in the marketplace. TECHART sets the pattern in individualizing Porsche automobiles and has established as the international premium brand in this segment. TOPCAR Moscow has been involved in the tuning of premium cars since 2004. Right from the start the activity of TOPCAR have been aimed at creating its own original design of the cars. The strategy of the company is to build up the luxury and unique but comfortable and convenient cars for everyday use.